Many people feel lethargic during the cold dark months of winter. However with the right exercise and a healthy diet we could help combat those winter blues. It is estimated that over 2 million people in the UK suffer from the “winter blues”. It is thought to affect children and adults of all ages and there are many ways in which we could tackle it. It has been proven that up to 30 minutes of exercise can boost your mood so whether that is a power walk, jog or yoga session, try to set aside some time to keep active. It is recommended that you get outside at midday to get some light to help lift your mood, so going for a lunchtime walk may be just want you need. It’s said that feeling cold can make you feel low in mood so staying warm is advised. Wear warm clothes, drink hot drinks and keep your home between 18-21 degrees celsius. Eating well all year round is obviously recommended but eating well over the winter period may give you more energy and may stop you putting on weight. Eating a balanced diet with pasta and potatoes with plenty of vegetables is recommended. 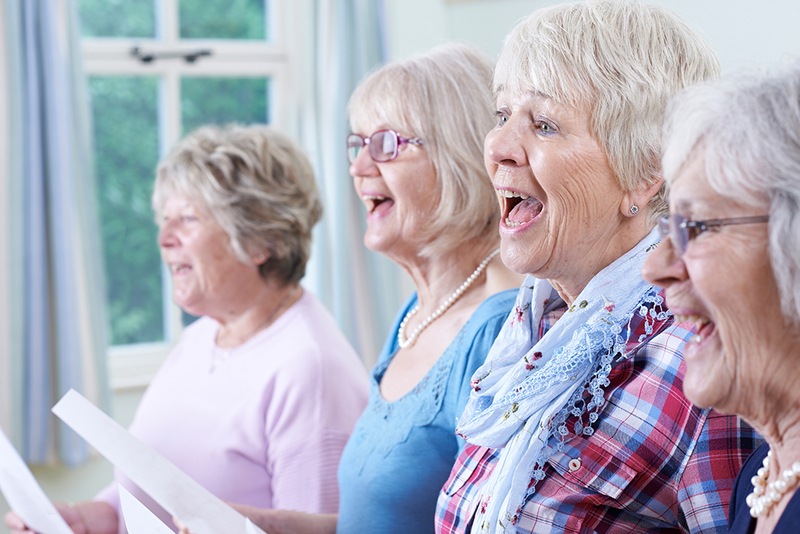 Many people recommend, getting a new hobby whether that be joining a choir, joining a gym or a running club concentrating on a new activity is often a good way of keeping your mind active. Go out and socialise! Even on the dark nights when you don’t feel like going out. Make sure you keep attending social gatherings even if you only go for a short while – it has been shown to help keep the winter blues at bay. It should be noted, if your symptoms are concerning you it is important to seek medical advice. Your GP and GP pharmacist are always there to support you.